The number of cells has been calculated by our colleagues at Electrek. 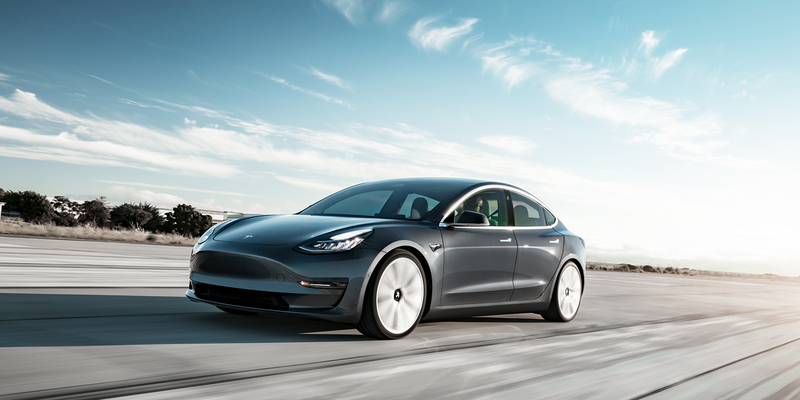 The figure only refers to the cells produced in Nevada by Tesla and Panasonic for the Model 3. For the first time in the new electric car, Tesla is relying on its new battery cell format 2170. The Californians claim that these cells have “the highest energy density ever used in an electric car”. 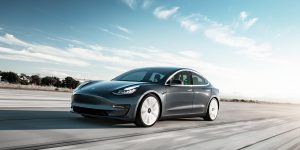 This was achieved by significantly reducing the cobalt content and increasing the nickel content, while maintaining “superior thermal stability,” Tesla said. We shouldn’t forget that in their latest study, analysts at UBS estimated that Panasonic’s chemical storage systems for Tesla currently cost 111 dollars per kWh – 37 dollars per kWh less than the cells of LG Chem, the next best competitor. This would mean that the Tesla/Panasonic batteries are 20 per cent more cost-efficient than those from LG Chem. With new production lines from Panasonic, the annual capacity of the battery factory in Nevada is expected to increase from 20 GWh to 35 GWh. Current talks between the Japanese electronics giant and Tesla are also expected to focus on potential investments that could increase capacity even beyond the 35 GWh mark.